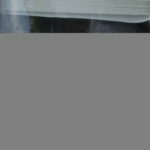 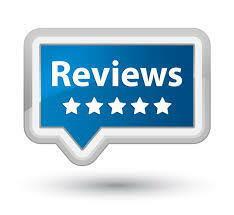 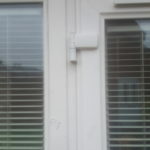 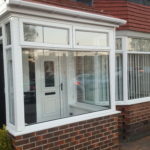 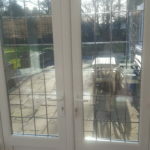 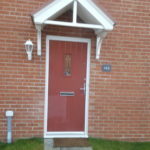 We can repair all UPVC and composite doors, Don’t waste money on new door, Repair for a fraction of the cost. 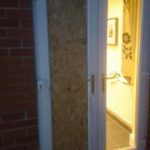 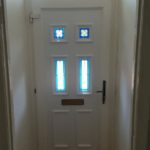 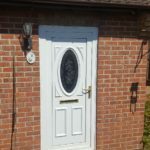 Over the years we have repaired thousands of doors and will not recommend a new door unless its uneconomical to repair your existing door. 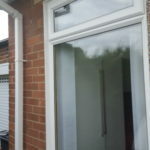 Window handles and locking mechanisms replaced with new. 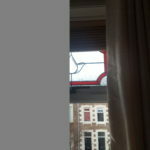 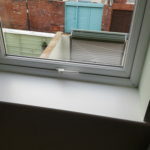 Really good as windows were locked shut. 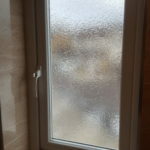 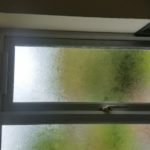 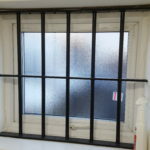 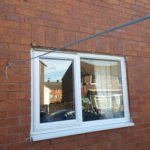 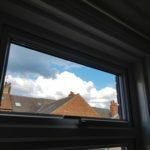 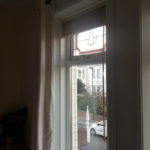 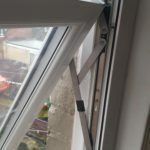 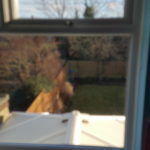 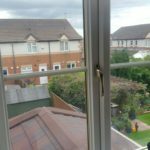 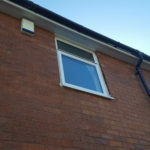 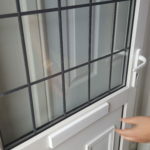 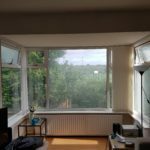 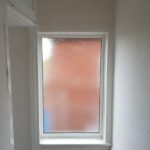 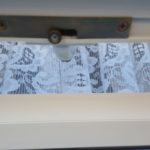 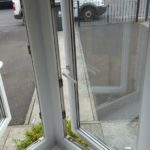 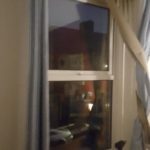 Dan was also able to replace a cracked pain of glass – although not drafty it looked unsightly so made sense to get the work done whilst he was there . 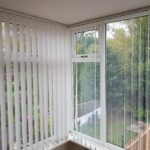 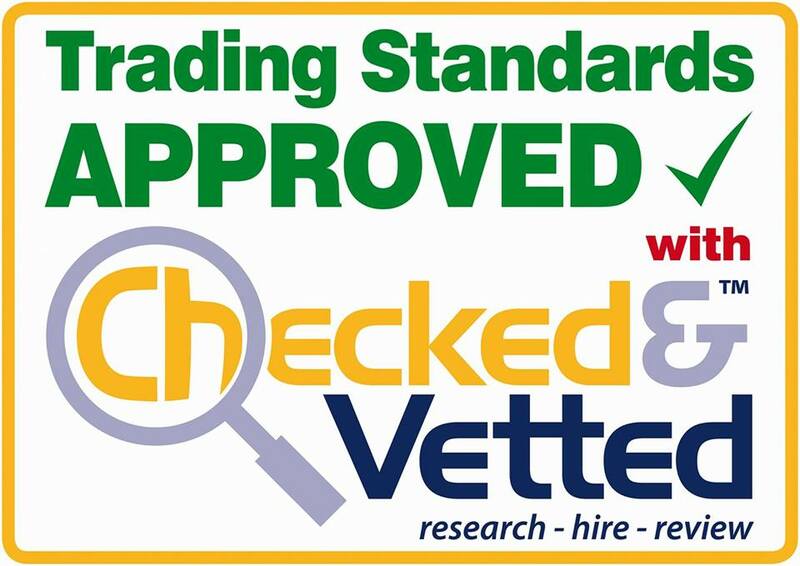 Work done over 2 appointments – always good service and as the landlord I was kept up to date and invoices In Timely manner. 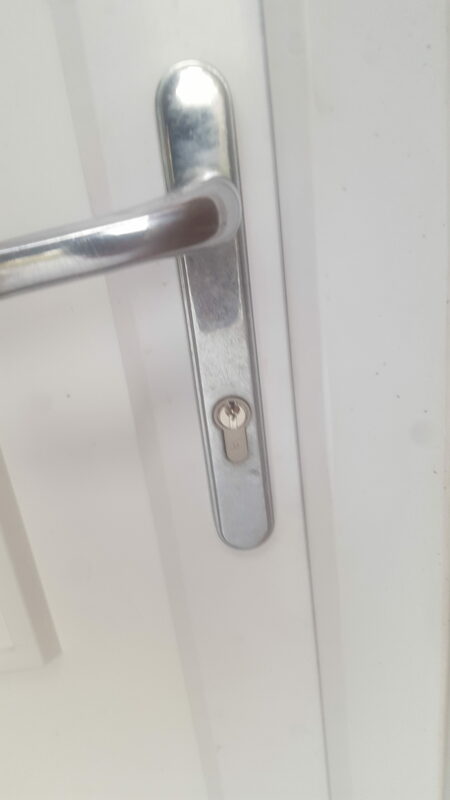 Communication is key when you’re not on site and this was good at all times. 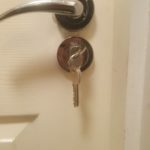 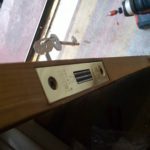 Locked out with key jammed in lock at 45 degree angle! 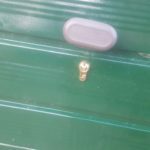 Crisis calmed! 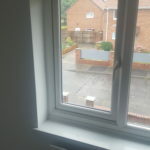 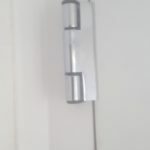 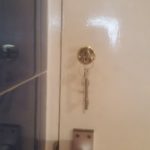 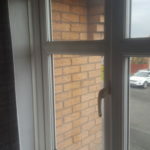 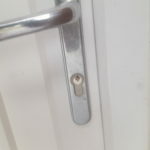 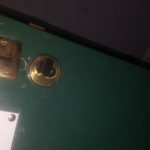 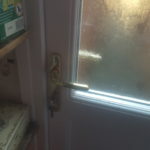 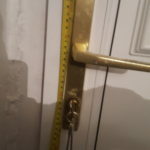 This entry was posted in Door repairs, Locksmith newcastle and tagged in 24 Hour Emergency Locksmith Whitley bay. 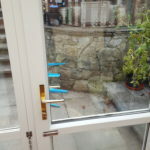 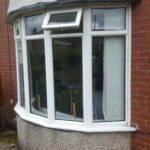 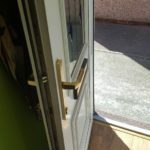 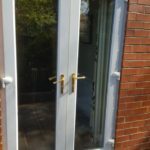 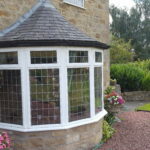 Doors opened, 24 hour glazier, Door repair, Door repair Forest hall, Door repair Killingworth, Door repair Newcastle, Door repair Newcastle upon Tyne, Door repair North shields, Door repair shiremoor, door repair south shields, Door repair tyne and wear, Door repair Tyneside, Door repair wallsend, Door repair Whitley bay, door repairs newcastle, double glazing repairs newcastle, locksmith newcastle, Locksmiths in wallsend, Locksmiths Newcastle, Newcastle door repair company, Newcastle locksmiths, North shields Locksmit, upvc door repairs newcastle upon tyne, Wallsend Locksmiths.